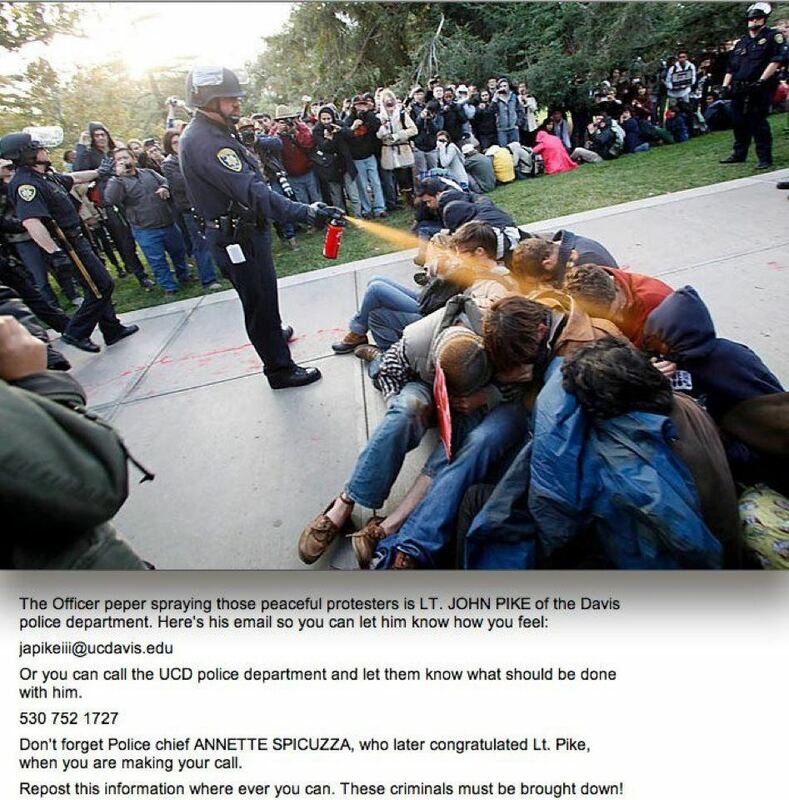 UC Davis Chancellor and Police Chief, Shame on YOU. Professor Nathan Brown. 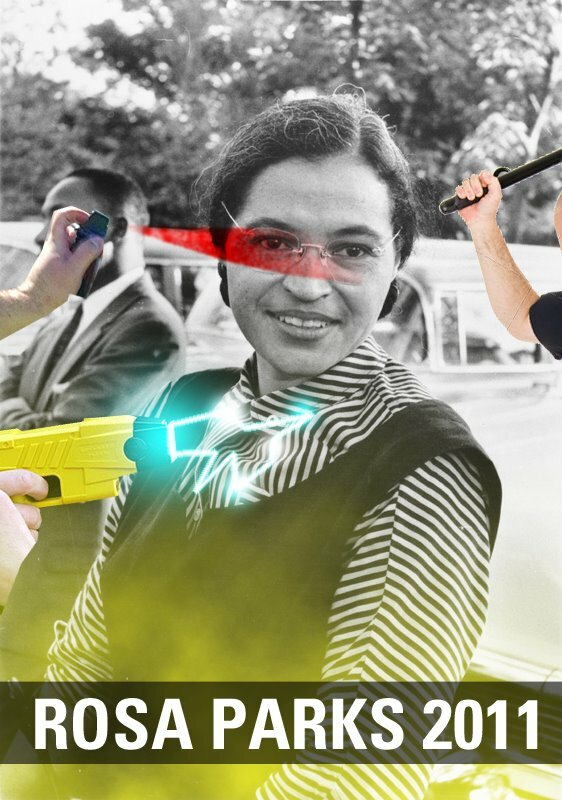 You have balls.